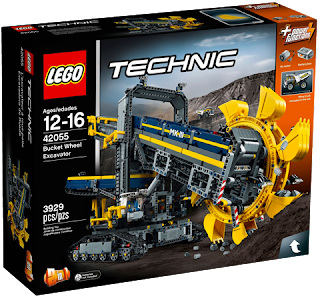 Now for our final review of the summer LEGO® Technic sets and Ryan Welles has saved the biggest until last: 42055 Bucket Wheel Excavator! It's now available, priced £179.99 / US$279.99 / €229.99. Time to review another summer LEGO® Technic set: 42054 Claas Xerion 5000 TRAC VC. 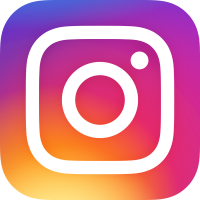 We have a new guest contributor too: Steve Jarratt is an editor and writer who has launched many gaming and technology magazines including Edge and T3. More importantly, he has been a LEGO fan since receiving 055 Basic Building Set as a kid. I'm excited to have Ryan Welles (merman) return today to be one of the first to review a thrilling new LEGO® Technic set, 42056 Porsche 911 GT3 RS. It is available to buy online from today (June 1st), but in terms of physical stores, is exclusive to the thirteen German and Austrian LEGO stores for the whole of June and July. 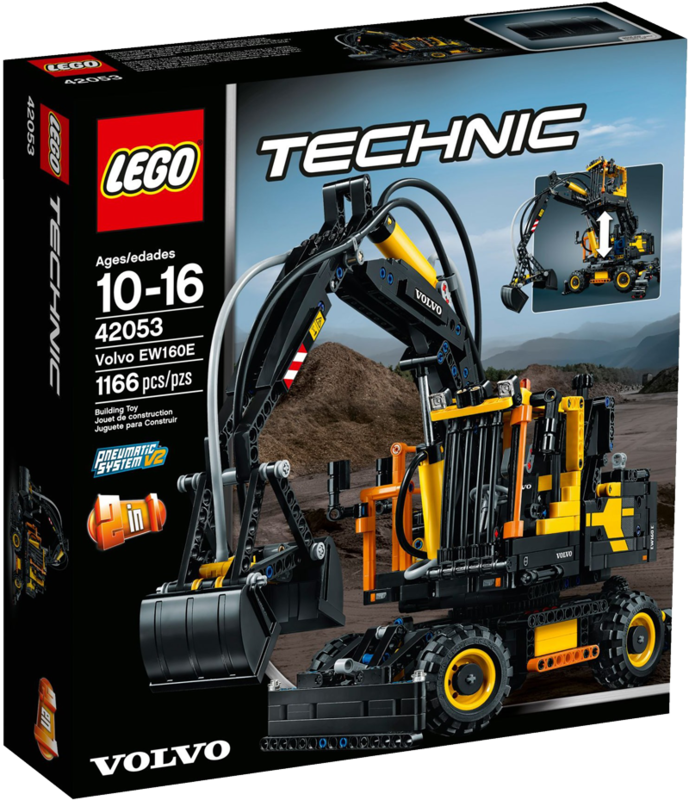 For the past couple of years, the LEGO® Technic range has given the aficionados of gears, pins, axles and beams more than they could have possibly hoped for. Still, the adult community committed to this product line which was launched almost forty years ago, is among the most critical of all AFOLs. 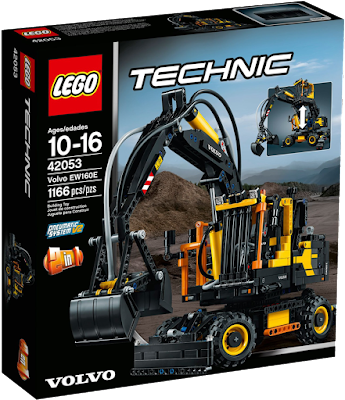 To most of them a perfect Technic set does not exist and there is always room for improvement. Perhaps that is the charm of being a Technic builder. 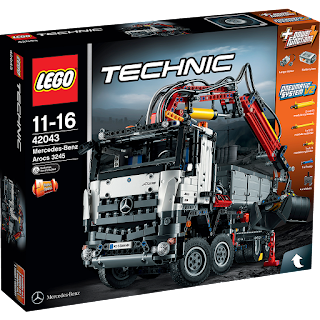 In recent years, Technic has undergone a massive improvement in both set quality and parts count. But it comes with a price tag as well. Back today is Ryan W. (merman) with masses of Technic goodness for you... and it doesn't come any more massive and good than set 42043 Mercedes-Benz Arocs 3245! 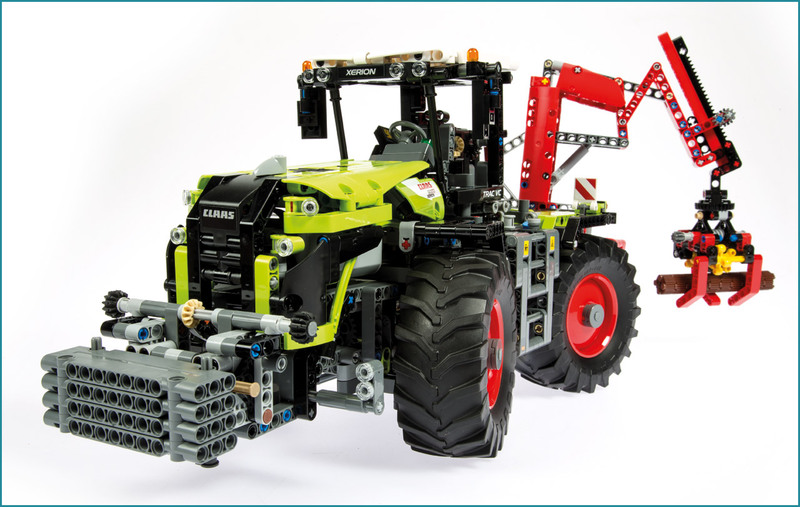 LEGO® and licenses are often an exciting combination, so it was no surprise the Billund people from Technic started to work closely with renowned companies. The first licensed Technic set (if you do not take the 800x-series Technic Star Wars sets that appeared in 2000 and 2001 into the equation) was the 8110 Mercedes-Benz Unimog. Not only did it mark the first official collaboration between the LEGO Group and the German car factory, with a piece count of 2,048 in 2011 it was also the biggest Technic set ever released. A second licensed set appeared last year, the 42030 Volvo L350F Wheel Loader and 8110’s record had been broken a year earlier with the arrival of 42009 Mobile Crane MK II, which had a total number of 2,606 parts. 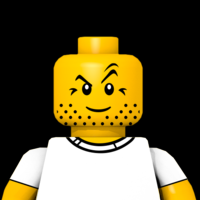 When Andrew Barnick suggested writing a review of the new spinning toy in the LEGO® NINJAGO range, I wasn't champing at the bit. The Chima Speedorz were interesting enough, although their potential never seemed to translate into MOCs to any great degree. Given Andrew's enthusiasm however, I figured, why not? I'm so glad I did - these look fascinating. 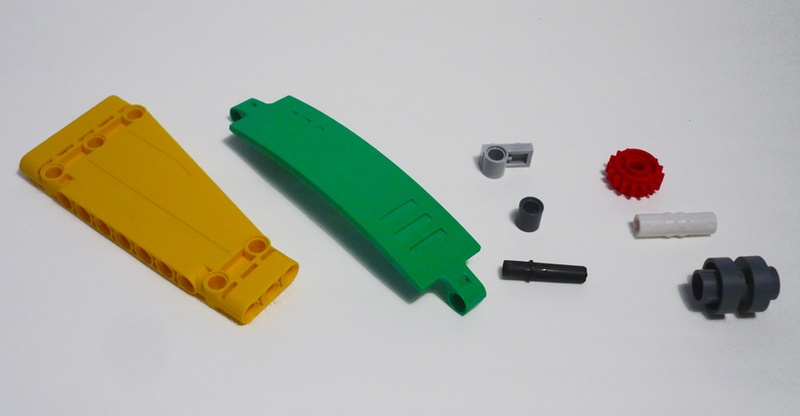 The new parts really surprised me and the spinner system seems a big step closer to being a proper part of System. But I'll let Andrew explain! 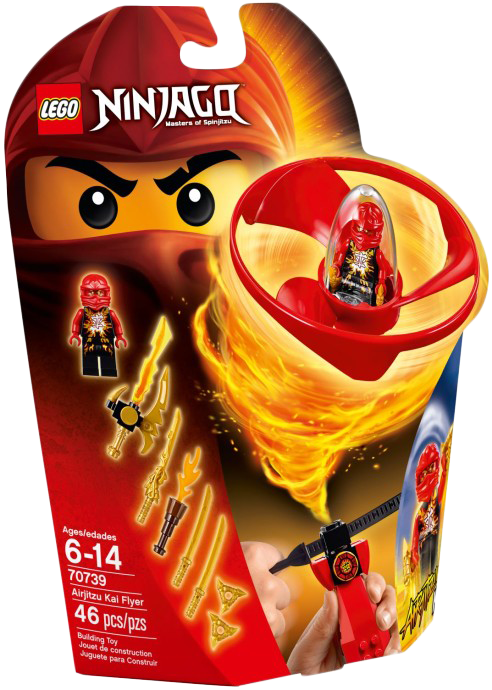 When the LEGO fan community got our first look at this summer’s new LEGO sets at Toy Fair this year, some of the sets that excited me most were the new Ninjago “Airjitzu” spinners. That wasn’t just because I’m a diehard Ninjago fan, but also because I’m a sucker for functions and because as a long term Bionicle fan these flying spinners seemed like an evolution of the classic Bionicle “Rhotuka” spinners from 2005. 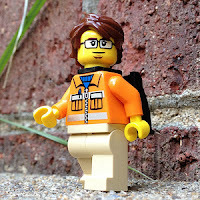 This past May, I was lucky enough to get a chance to participate on the LEGO Inside Tour. In addition to getting to meet with designers, engineers, and other high-profile LEGO employees, my brother and I got season passes for LEGOLAND Billund, and the shop there already had many of this summer’s new releases, including the Airjitzu sets. Over the course of the week we bought 70739 Airjitzu Kai Flyer, 70740 Airjitzu Jay Flyer, 70741 Airjitzu Cole Flyer, and 70742 Airjitzu Zane Flyer. On the last day of the tour, Nick Vas, a friend of mine and the designer responsible for the weapons in all six Airjitzu sets, showed up and gave us the last two Airjitzu sets (70743 Airjitzu Morro Flyer and 70744 Airjitzu Wrayth Flyer) as a gift from the LEGO Ninjago team. As a result, I’m happy to be able to review all six of these sets for New Elementary! 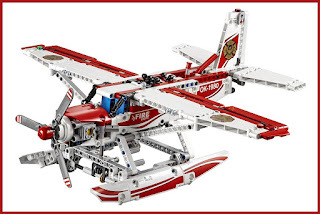 Following his exhaustive review of new Technic parts in the winter sets earlier this year, Ryan W. (merman) returns today to review an upcoming summer set; 42040 Fire Plane. At time of writing, prices have not been officially announced. 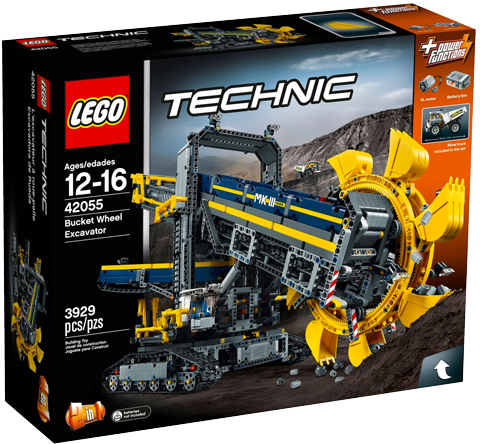 Traditionally, August is an exciting month for Technic fans, since it marks the release of the summer line-up with the big, spectacular sets. Official pictures usually show in the early months of the new year when the international toy fairs take place. So the times they are a-changing: I recall flipping through paper catalogues when I was a kid and going to the final pages with the Technic section as fast as my eager fingers possibly could. Those were the times without the world wide web. 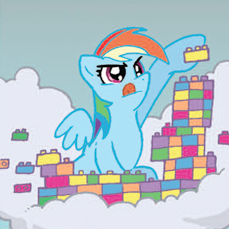 What Billund had in store in the field of Technic was a surprise until the catalogue arrived at the toy store. I remember salivating over the look of set 8880 black Super Car, knowing my parents would never get me one. And to this day I've never built it.